Fox Plumbing & Heating has been offering heating and AC services to Seattle and the surrounding neighborhoods for years now. We're looking to make ourselves the one-stop-shop for all your plumbing, heating and cooling needs. 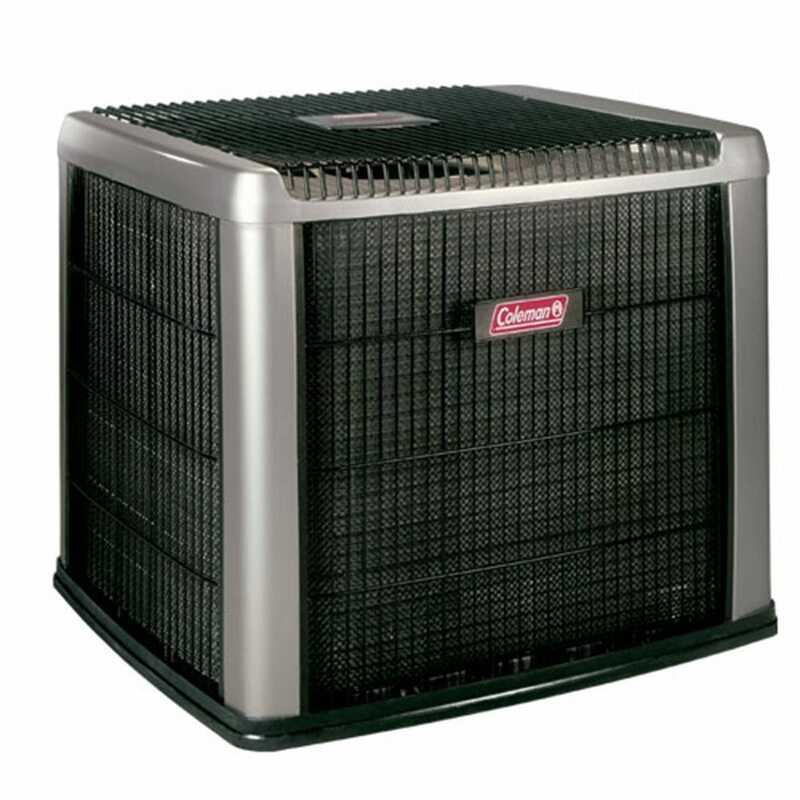 If you are having heating and AC issues and live in Seattle then give us a call! We will be there as soon as we can to repair your heating and AC problems. We are your Seattle heating and AC specialist. For the particularly nasty problems, we do offer an extensive 24/7 emergency heating and AC specialist service. You can trust that our comfort specialists are trained on the most up-to-date techniques and will give you the best possible options. To get immediate help don't hesitate to call our local number at 1-206-632-7964. 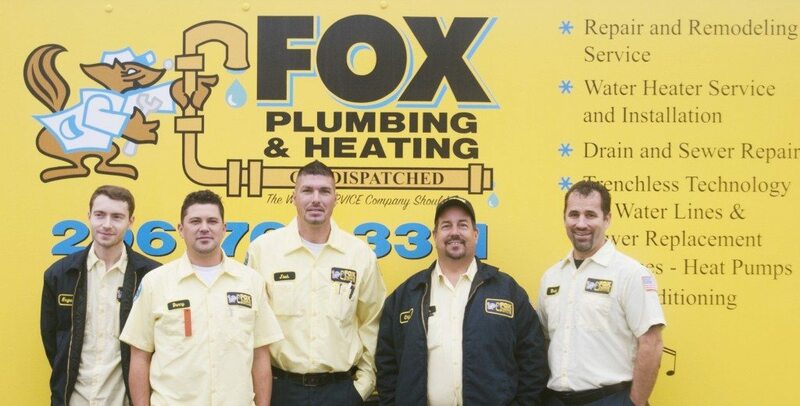 Here are just some of the specials that Fox Plumbing & Heating has to offer you for your home. Don't forget to like us on Facebook and Twitter to get special offers from Fox Plumbing & Heating. Took the time needed to show me the things I needed to do to optimize my system. Danny arrived on time after calling to tell us he was coming. 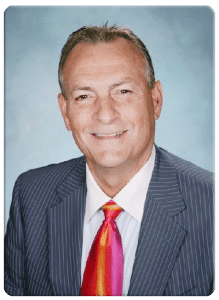 He was courteous, informative, and interested in how he could help us solve our problems. He patiently showed me how to do the maintenance we needed and took measurements to evaluate our system and inform me of my choices, should we decide to replace our system. I was completely satisfied.